This is an install test of Oneiric B1 on a VBox VM. I'm running 64bit Oneiric on a 64bit VM. When the timezone selection opens up after installation begins, my time zone is not automatically selected as it has been in previous versions. When I type in New York, a selection box opens up listing New York about 20 - 30 times, most of them being identical entries, some being weird, like "New York borg" and "New York kenti". I got many many identical entries for "Frankfurt" (Germany) today as well as for "Frankfurt (Oder)" in my installation of today's lubuntu i386. Further, there were two entries for Omsk, Russia. Not entirely a duplicate: as indicated in bug 740884, the client may well need to filter the list returned by the server. Sorry about that, now I undertand. I had 5 choices for Rome timezone during test of Precise 12.04.1 iso: http://cdimage.ubuntu.com/precise/daily-live/20120817.3/precise-desktop-amd64.iso. Can the code that makes the query to geoname-lookup not uniquely identify them by latitude and longtitude? This is not a bug in the installer, but in the data source, which is Ubuntu Geonames (linked bug task). The source for which appears to be lp:~ubuntu-geonames-hackers/ubuntu-geonames/trunk. The source needs to be fixed to not include this duplicate info - that will correct the issue for all historical installer images as well. Dmitrijs has volunteered to look at this. 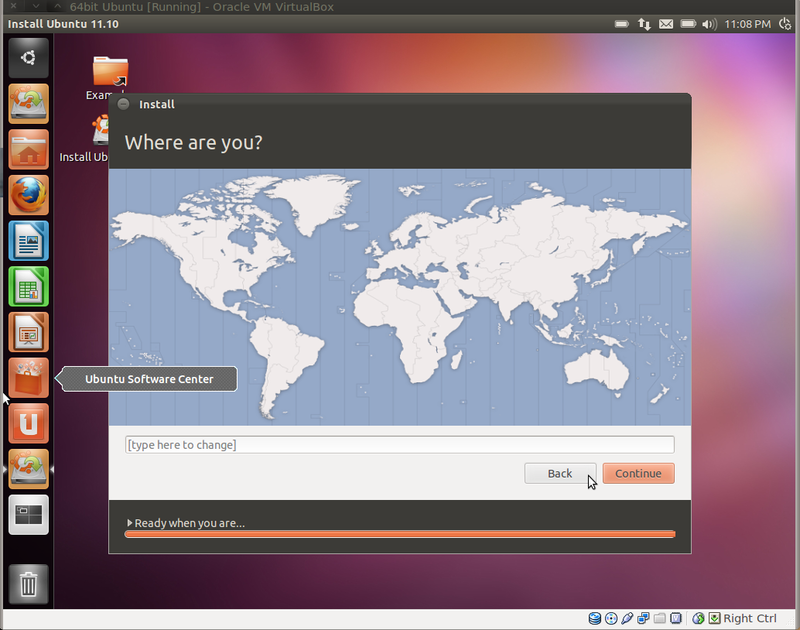 The fix is committed in the sense of being available in the lp:ubuntu-geonames. It is still currently pending deployment. After it will be deployed, there will be 4 slightly different New Yorks instead of 20. I get five choices for timezone Rome while testing this ISO: http://cdimage.ubuntu.com/daily-live/20120903.4/quantal-desktop-armhf+omap4.img on a Panda board. I get five choices for timezone Rome while testing this ISO: http://cdimage.ubuntu.com/daily-live/20120905.2/quantal-desktop-armhf+omap4.img on a Panda board. There is no need to continue to test & reproduce this bug. The bug is confirmed and it is being worked on. Simply choose on the very top that this bug affects you, and you will be notified when it is fixed. Please wait until the bug is marked as fixed released. the updates that fix this bug have been deployed to the webservice used to provide this functionality.